The students were given the problem of what to do with 100 tonnes of biological waste generated each month by a fruit and vegetable supplier Greens Wholesale. Apparently, normally the waste is transformed into biogas or fertilizer but the company has to pay for this. 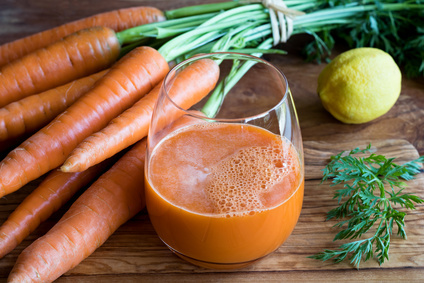 The students came up with the idea of turning the pulp waste from carrot juice into a type of “flour” that can be used to replace up to half the flour in some baked products. They don’t mention what the taste is like compared to using only normal flour but as a parent who sometimes needs to smuggle a few vegetables into baked food it sounds like a good plan to me. Click here to read more from the Technical University of Denmark’s webpage.